Russia's communications watchdog said Monday it had requested Apple help it block the popular messaging app Telegram which has been banned in the country for refusing to give the security services access to private conversations. Roskomnadzor said it had requested that Apple both block push notifications for Telegram users in Russia, which would mean users would not receive alerts for new messages and thus render it less useful, as well as no longer make it available for download in the country. "In order to avoid possible action by Roskomnadzor for violations of the functioning of the above-mentioned Apple Inc. service, we ask you to inform us as soon as possible about your company's further actions to resolve the problematic issue," said the regulator. Roskomnadzor's director Alexander Zharov later told the Russian news agency Interfax that Apple had one month to reply and declined to speculate about what actions it could possibly take against the US firm if it refused to comply. Last month a Moscow court banned popular app following a long-running battle between authorities and Telegram, which has a reputation for securely encrypted communications, as Moscow pushes to increase surveillance of internet activities. The app was created by maverick Russian programmer Pavel Durov, who has long said he will reject any attempt by the country's security services to gain backdoor access to the app. The free app that lets people exchange messages, stickers, photos and videos in groups of up to 5,000 people has attracted more than 200 million users since its launch by Durov and his brother Nikolai in 2013. Following the court ruling Roskomnadzor has moved to block the functioning of Telegram, but has acknowledged it has only succeeded in disrupting its operations by 15 to 30 percent. It has also ended up disrupting other services, with Zharov last week accusing Telegram of using other online services as "human shields" by using their servers. 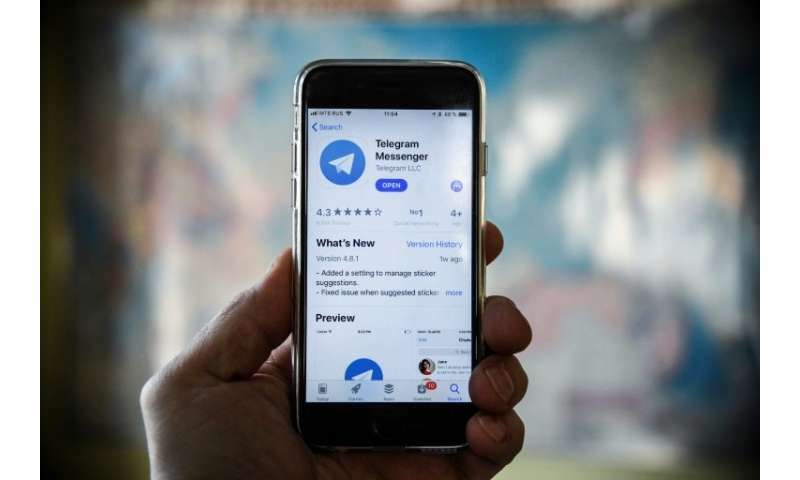 Zharov was also quoted by Russian news agencies as saying the ban against Telegram was justified as it had been used in the planning of all the latest terror attacks around the world. Roskomnadzor told the TASS state news agency on Monday that discussions were still underway with Google about implementing the ban.